Nissan has big plans for the electric Nissan Leaf in the next couple of years. The word on the street is that they will up their driving range to 300 miles. That’s a vast improvement on the majority of electrics out there right now, and a sign that the electric car market is finally maturing. For now, though, the current Leaf is still a dominant force doing the business for the green car business. So, how does the Nissan Leaf stack up? We’re going to take a look at what you can expect in our brief review. Right now, the Nissan Leaf is the best-selling electric car in the world, ever. That might surprise some as it isn’t something you hear a lot about in the motor press. Presumably because of the lack of glamour involved in helping to save the planet. Nissan has managed to sell well over 200,000 worldwide, which is an impressive statistic in itself. They also rate high on the satisfaction scale – Leaf owners are amongst the happiest drivers around. So, what is the big draw? Let’s take a closer look. The new design features an upgrade to the battery cathodes, giving the Leaf a boost to the energy climb, up to 30 kWh. So, while the bodywork and size haven’t changed much, there is a lot more going on under the hood. It extends the previous Leaf’s driving range up to 155 miles; no mean feat for a fully electric set of wheels. It does come at a cost, though. A quick glance over at the sale options at Pentagon-Group reveals the Leaf is at least £1,500 more when you have the 30 kWh option. Overall,m though, it’s still a good value car. Prices start from around the £22-23K mark. That’s a significant drop in price from the competing Tesla Model S – which, admittedly, does go a lot further. But, for price and range, there isn’t anything else on the market that comes close to its value. The biggest reason Leaf owners love their cars is quite simple: they are great to drive. They are more comfortable than their price might suggest. And, it’s a relaxing, gentle experience that you will struggle to find elsewhere. In other words, it’s a great mainstream car that has a lot of fans from all walks of life. Sure, you might not get the thrills and spills of a petrol guzzling speed machine, but there’s a surprising amount of power. It’s automatic, too, meaning all you need to do to get to speed is hit the throttle. The suspension is robust and calming while handling is sound – if unspectacular. But, again, what can you expect for the price? We have mentioned the relaxing feel of the Nissan Leaf, and a lot of it comes from the sheer comfort in the interior. There is no engine noise, of course, due to the electric battery power. It’s designed for the masses, so the Leaf features all the mod cons that have become standard in modern cars. You’ll get a good build in the cabin, plenty of leg space in the front and rear, and a logical if ordinary dashboard. There’s plenty of space in the boot, too, with enough room for 330 litres of luggage and equipment. Of course, the primary reason for spending a five-figure sum on an electric car is because you want to save money at the pumps. Well, with the Leaf, you won’t need to visit the pumps at all. Your home electricity bill is going to rise a little, to compensate, but, it won’t be anywhere near the average car’s fuel spend. If you plump for the 30 kWh option, it’s the perfect vehicle for anything up to an hour long commute. When you consider all these facts, perhaps the price of the Leaf is worth considering after all. Clearly, there is a lot to love about the Nissan Leaf. Given Nissan is promising to double that driving range, there will be many more people seeing the attraction in the coming years. It’s not perfect, of course. There are minor complaints on the quirkiness of the car, and the interior could be higher quality. But, for the mainstream audience that wants a first look at the power of the electric, there are fewer better options for the price. 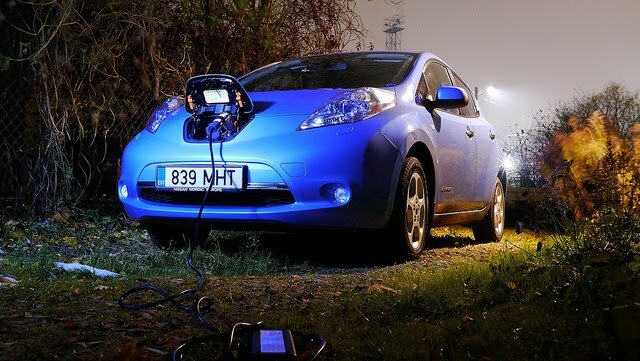 Let us know your thoughts on the Nissan Leaf – and electric cars in general. Do you drive one, and how much are you saving at the pumps? Are Hybrids Still The Coolest Cars On The Road? If we went back a few years, we’d find everyone was obsessed with hybrids. Car magazines were filled with reviews of the latest hybrids. The government was practically drooling over the tech, offering people incentives to buy. Even supercars were aiming for more eco-friendly levels of fuel usage. Our question is quite simple. Has anything changed, or are hybrids still the epitome of a cool car? Well before we get to that it’s worth going back further still to the first electric cars. In the late eighties, early nineties developers started toying with the idea of an electric car. It seems like an important innovative idea. After all, research and reports kept being released, showing we were slowly killing the planet. To this day we still are, and that’s why there’s an increased push towards the hybrid. But remember, when the first electric car was released it was a joke. You could only travel a few miles before it gave up completely. As well as this, it was nowhere near fast enough to get the power of a supercar. That all changed with the introduction of the hybrid. Then in 2000, the hybrid was born. It showed everyone that electric cars didn’t have to be ridiculed. They could be fast and fun. They could handle just as well as any other car on the road. More importantly, they could save the planet. That was important because at this point many were already on the eco-friendly bandwagon. 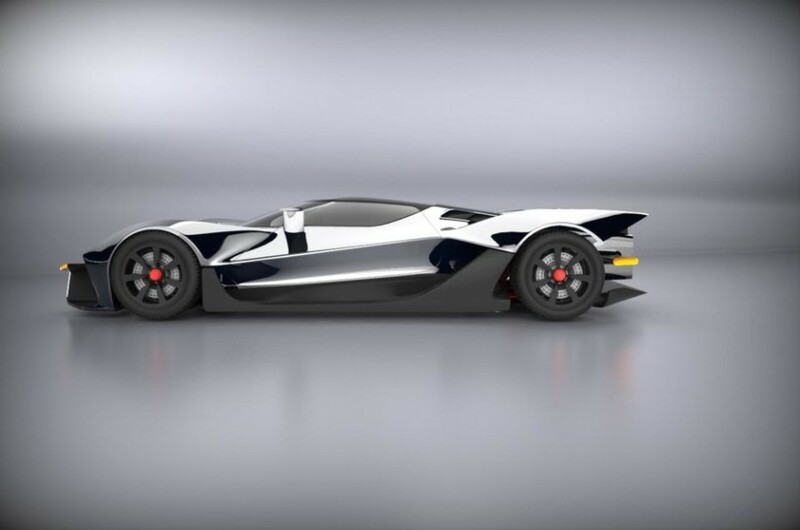 But it wasn’t until the release of the first hybrid supercar that people started taking these engines seriously. The BMW i8 was an absolute marvel. 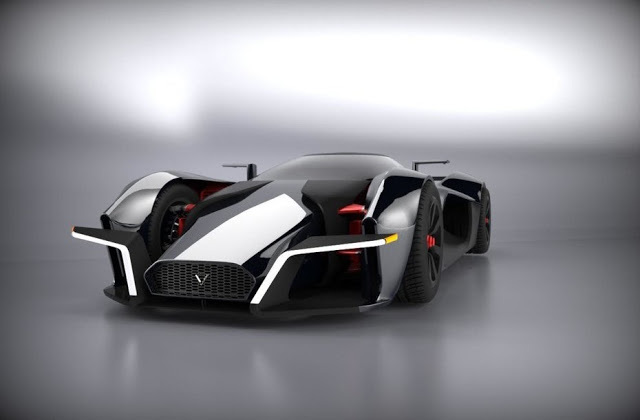 At just under a hundred grand you could travel as fast as any other supercar using a hybrid engine. It didn’t have the roar of a petrol engine; it had the purr of a hybrid. It was truly incredible and is still a popular vehicle today. So what changed? You might think that if you drive a hybrid, you’re doing your part to save the planet. That’s what everyone believed when they first arrived. But as recently as last year reports started to emerge. The popular producers of hybrid cars had been lying about the level of pollution making them created. That meant the hybrids weren’t as eco-friendly as people believed. Particularly, when taking into account the greater than imagined pollution costs of production. It was a classic example of the ends justify the means. That brings us to today. Are hybrids still popular? Are hybrid cars still cool? We’re not sure whether they’re cool, but they are certainly still popular, with good reason. First, whenever a new car model is released, you can bet that the first design is going to have a hybrid engine. This is certainly true for the new Audi A8 in 2017. That will first be released as a hybrid. Second, the tech is still improving. Developers are still eager to make hybrids the way forward. They continue to make them greener and better for the environment as well as easier to manage and drive. The cost is an issue that bounces back and forth. In some ways, electric cars and hybrids are cheap to run and maintain. But the cost of first purchase are growing. Particularly if you want the best hybrids on the market. Hybrids were supposed to be car models everyone could afford. If you have a look at a car company like Carco Group, you’ll find many hybrids on sale at various prices. But not everyone manages to pay over hundred grand for their vehicle. If you want one of the best hybrids, that’s exactly what you’ll need to do. Well, that’s the issue? If there was an alternative, maybe hybrids wouldn’t be as popular as they are today. But there isn’t. There’s no better way to save fuel than to buy a car with a hybrid engine. We can’t go back to using petrol because we don’t want to kill the planet. Hydrogen might offer a real possibility for zero emissions. But that hasn’t been embraced by the general public yet. Right now, hybrids are still the future. Just How Popular Are The Really? Although when we examine whether hybrids are cool, it’s worth thinking about how many people own them. Based on press and media coverage, you might expect the answer to be quite high. But is it? How often do you come across a car that’s barely making any noise? A real hybrid doesn’t roar and howl. It’s quiet and soft, even at high speeds. 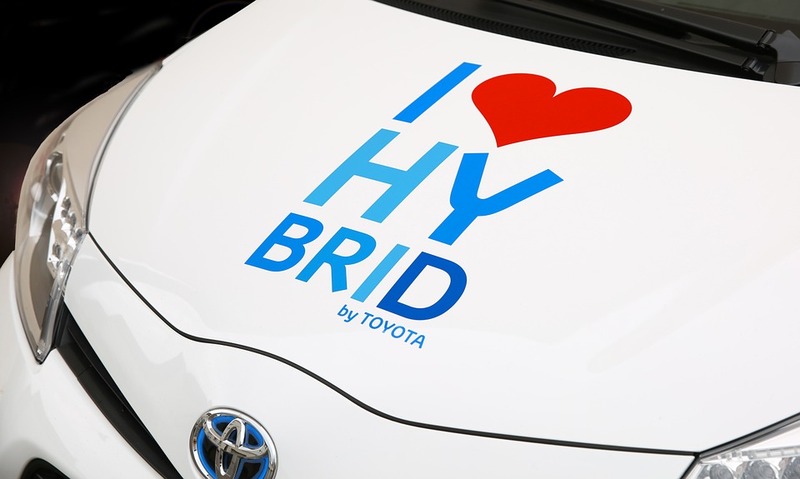 When you remember that, we think you’ll realize that most people don’t own a hybrid. But then again we suppose that’s what still makes them cool and a desired asset today.